This tall robust plant is a beauty show casing the wetlands. 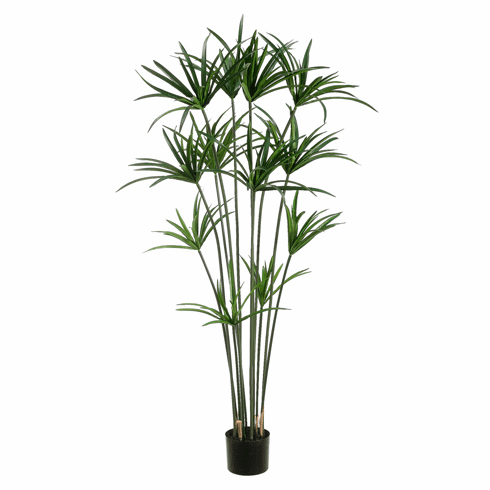 This artificial plant has reeds with a pom pom effect bursting from the stalk. The silk foliage is rich in color.